Prince died from an overdose of fentanyl. 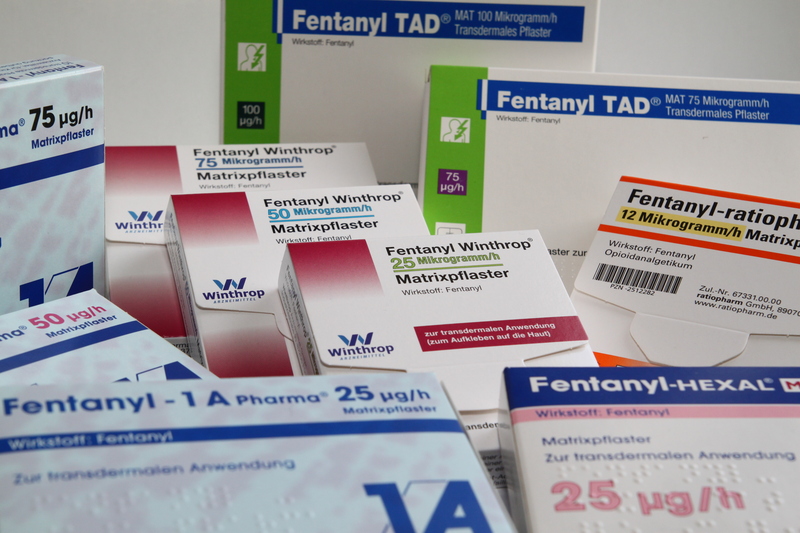 Fentanyl has become one of the most dangerous drugs currently being used illicitly. 50 to 100 times more potent than morphine and 30 to 50 times more potent than heroin. Fentanyl is potentially lethal, even at very low levels. Standard opioid instant drug tests on the market do not identify this synthetic opiate. As a result, Premier Biotech developed a specific assay to test for fentanyl based on reported serious growing abuse. Tramadol was developed with the intention of providing a less addictive alternative to the standard opiates for pain relief. When abused, the drug can create a near-immediate sense of pleasure and happiness that’s often been compared to a morphine high. Tramadol related emergency room visits has greatly increased in patients over 55. 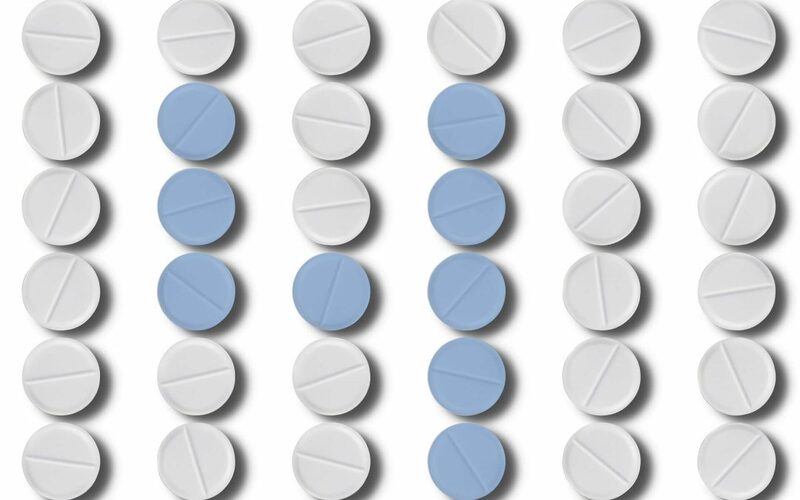 Premier Biotech developed a specific assay to test for Tramadol based on the growing use of the drug. 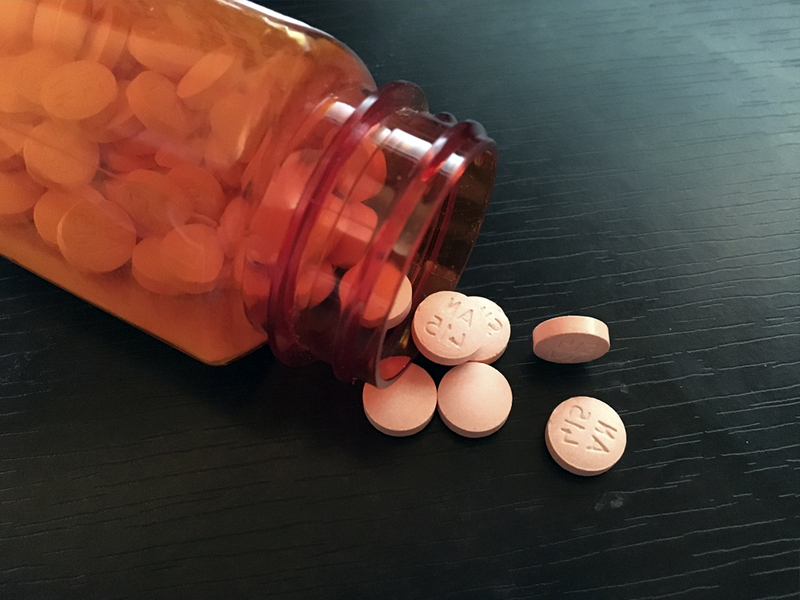 The United States is the biggest global consumer of oxycodone and is currently in the midst of a National Opioid Epidemic. It is often abused because it produces a euphoric high, and in many cases due to the difficulty users have in sustaining their supply turn to heroin. Crushing and snorting the drug, as well as taking it with alcohol has led to a substantial increase in overdose and death. Pharmaceutical companies are now creating versions that lose their potency and/or convert to a gummy substance when crushed. With this said, abuse continues at a very high level throughout most states. A specific assay is required in a rapid test to detect oxycodone use. 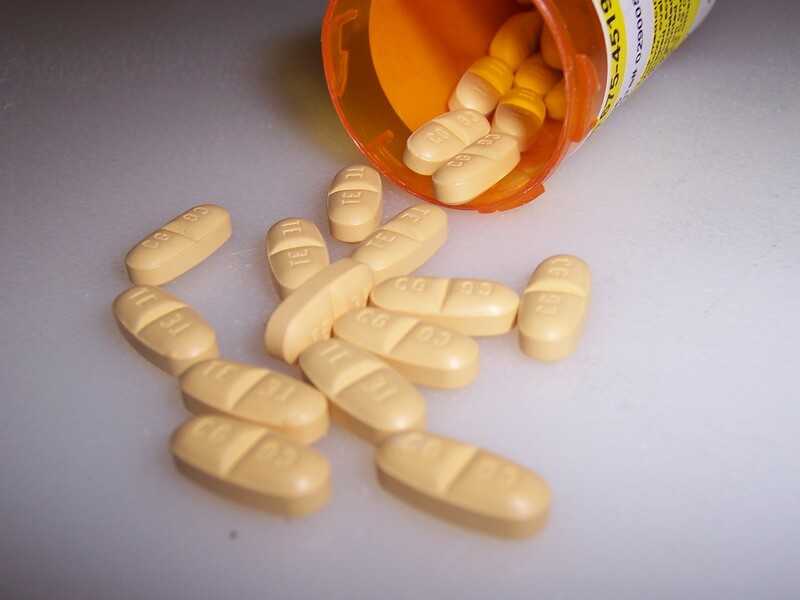 Buprenorphine is an opioid medication used to treat opioid addiction. 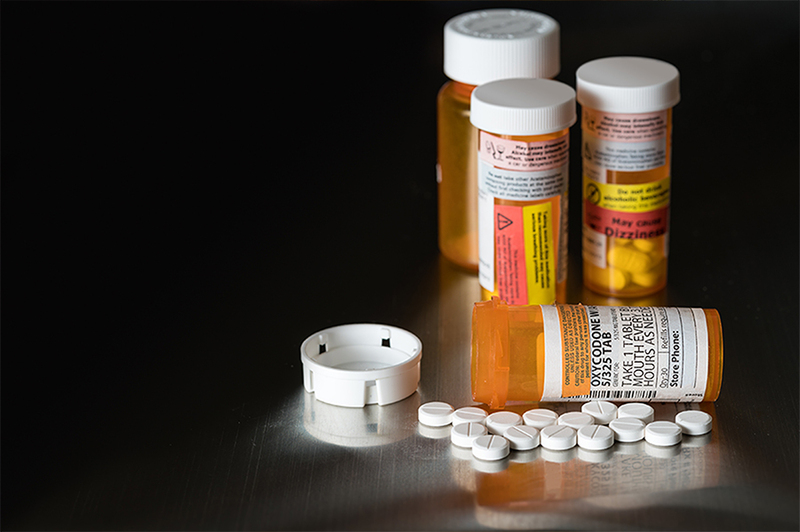 Due to the increased use of opiates including heroin throughout the United States, buprenorphine sales and abuse on the streets has increased. Suboxone is the commercial name for buprenorphine. With the growing use and abuse of the medication and the fact that a small amount can be taken to feel the effects, statistics show that there has been increased number of cases whereby the drug is being smuggled into correctional institutions.